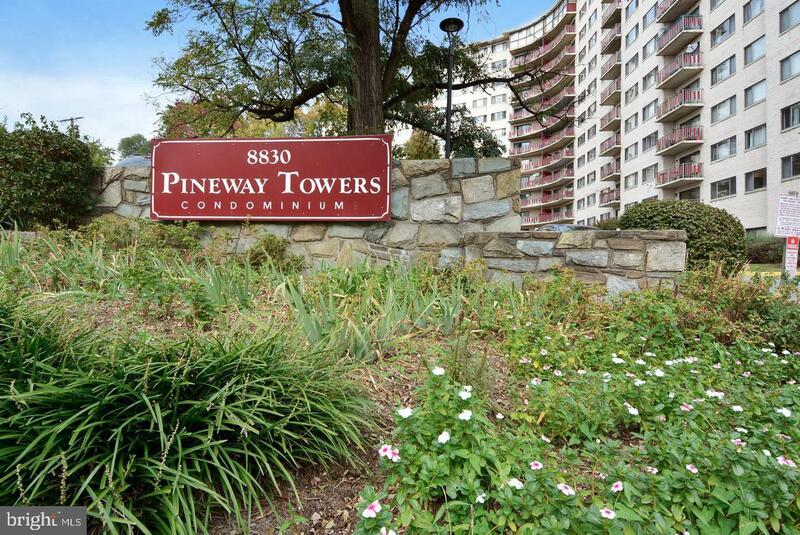 Large, light-filled, spacious 3 bedroom, two bathroom condominium within sight of the proposed purple-line metro station on Piney Branch Rd. Fresh paint throughout. New carpeting. Includes one garage parking space. Additional parking outside. 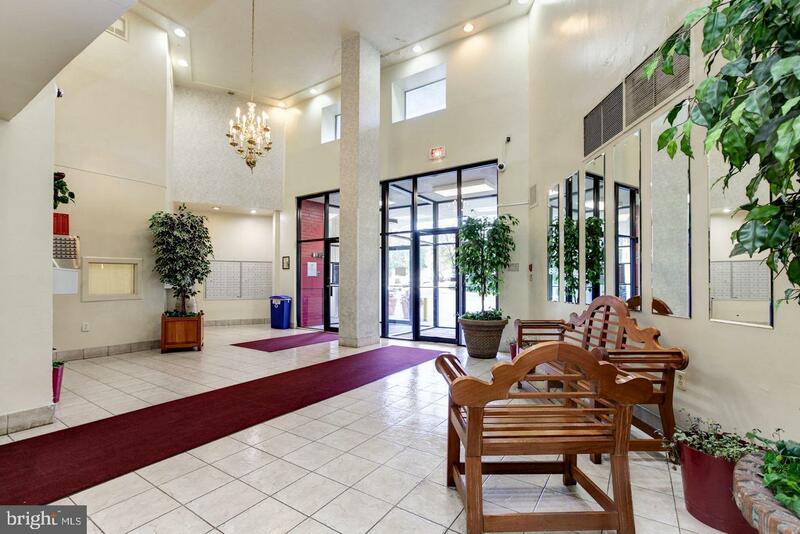 all utilities (A/C, electricity, water and heat) included in the condo fee.